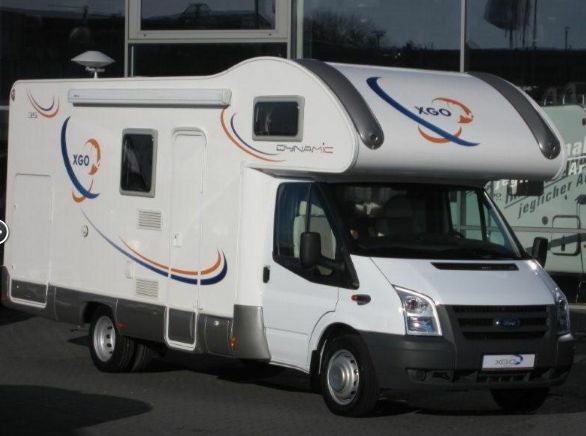 Centre Camping carGo! 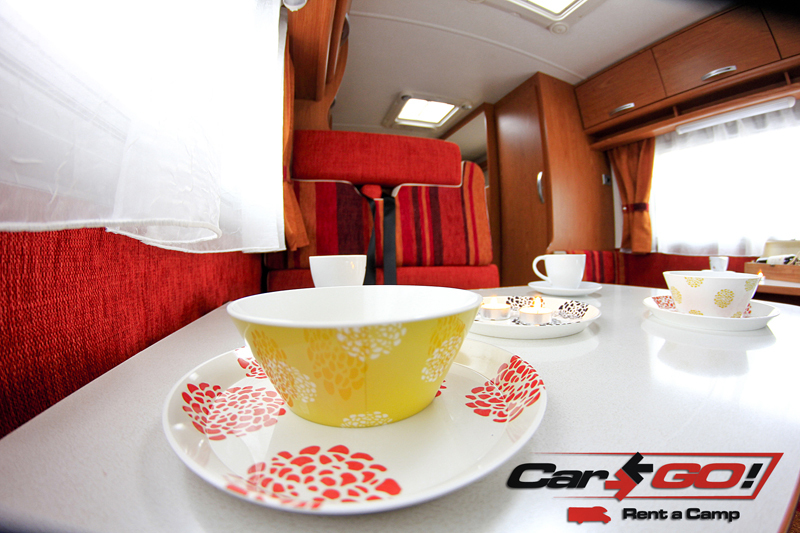 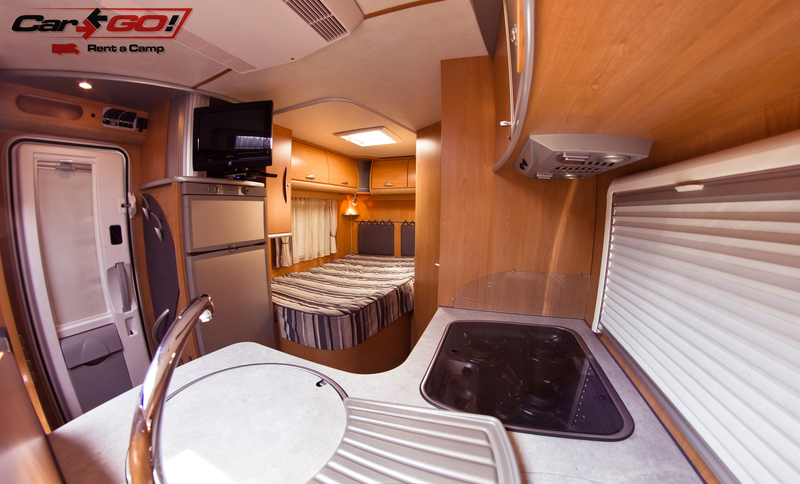 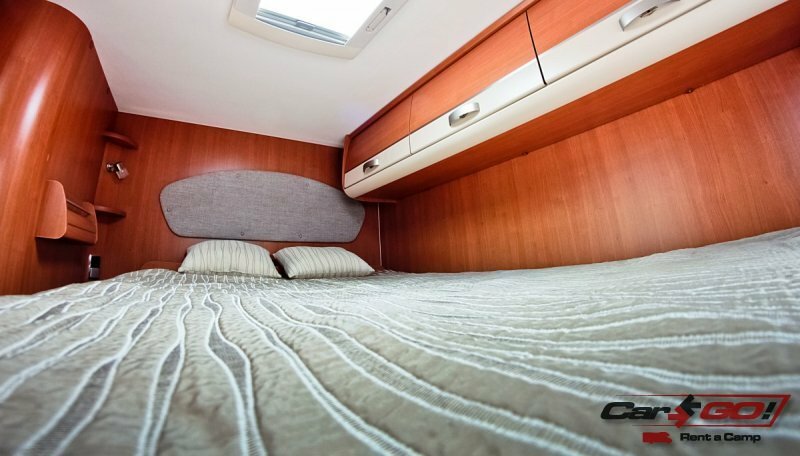 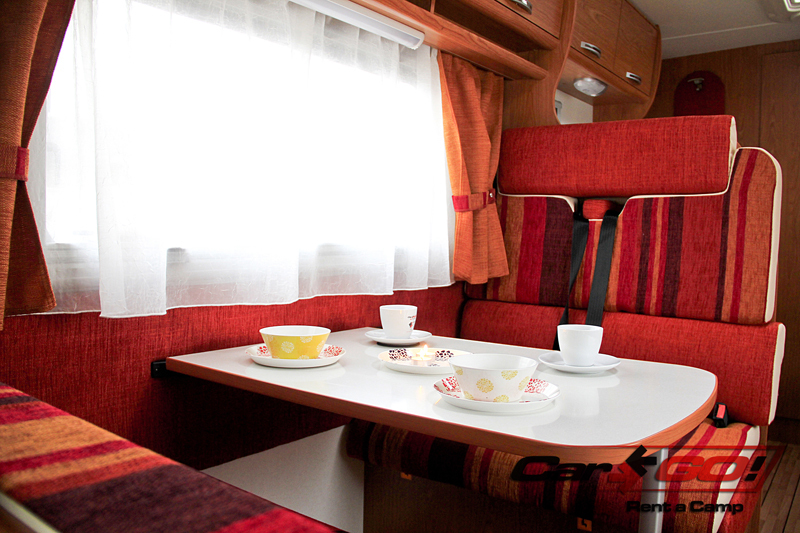 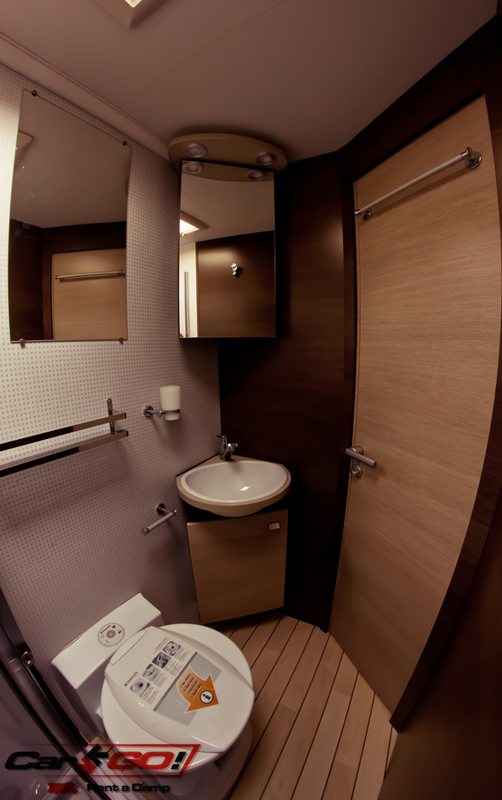 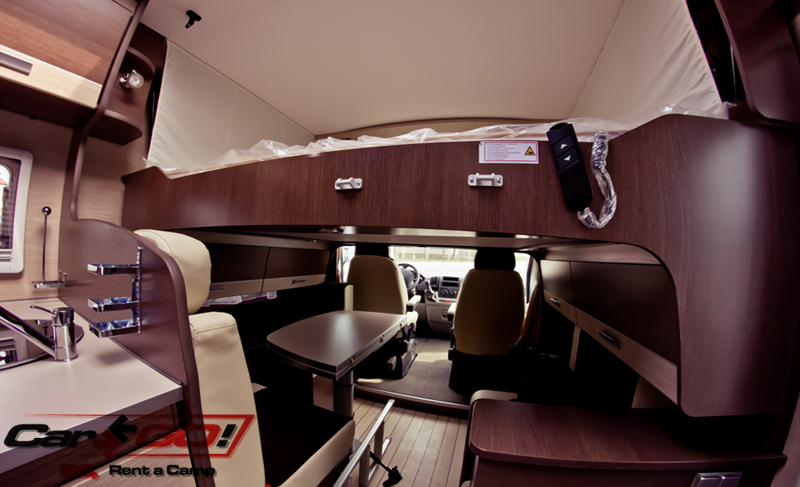 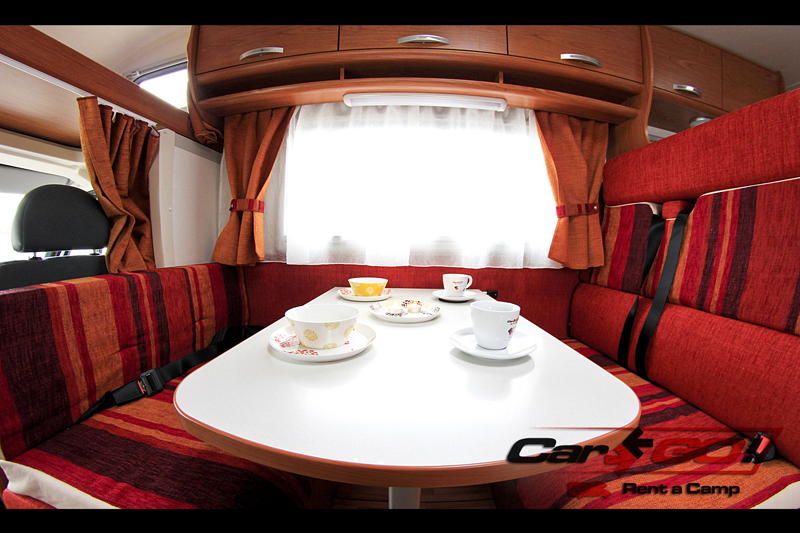 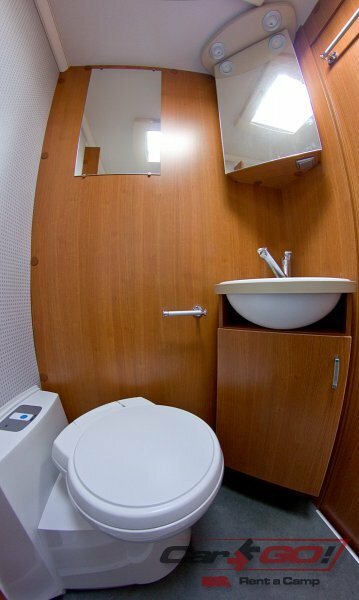 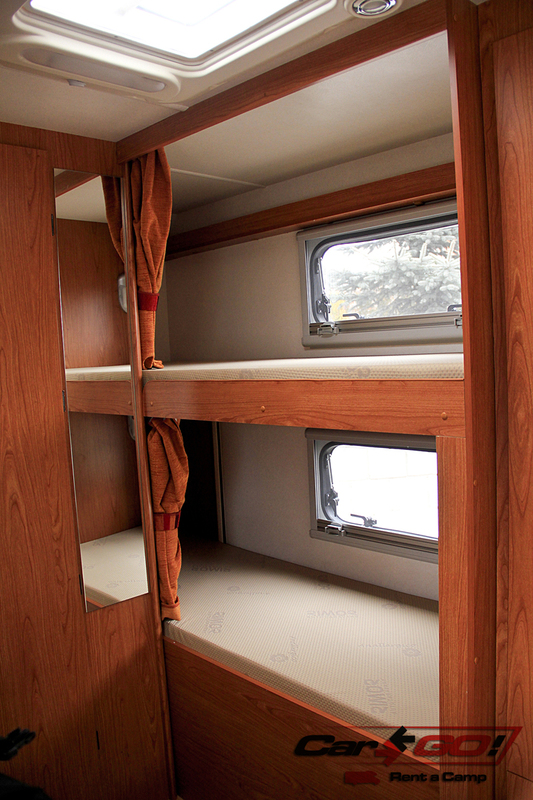 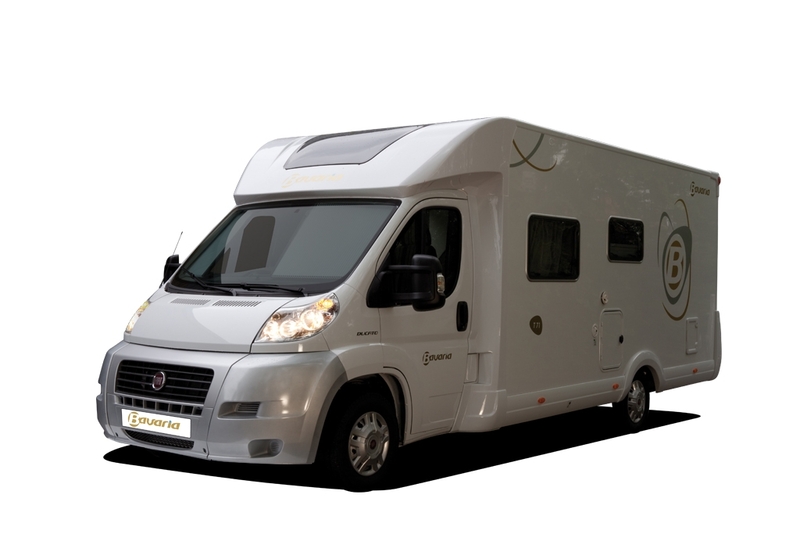 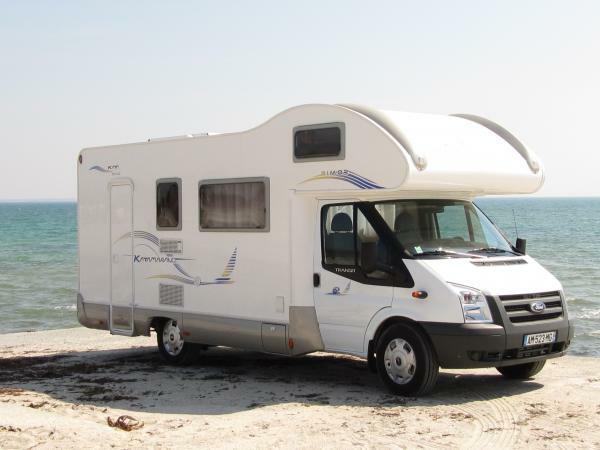 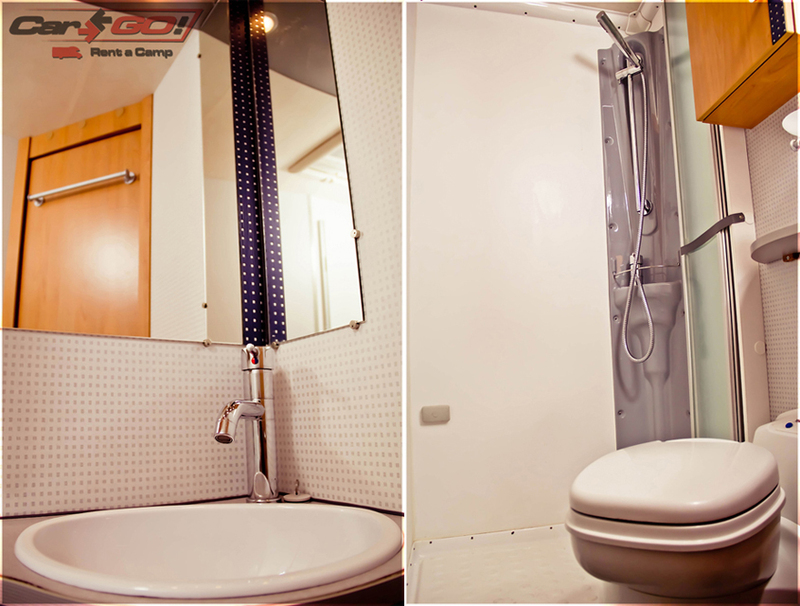 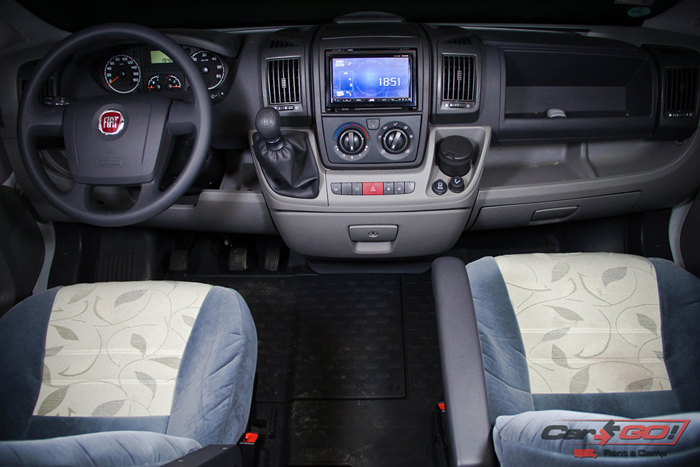 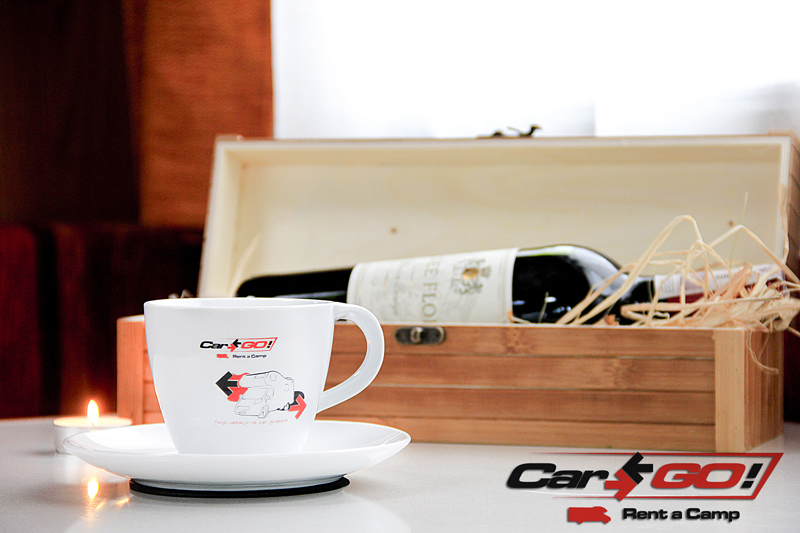 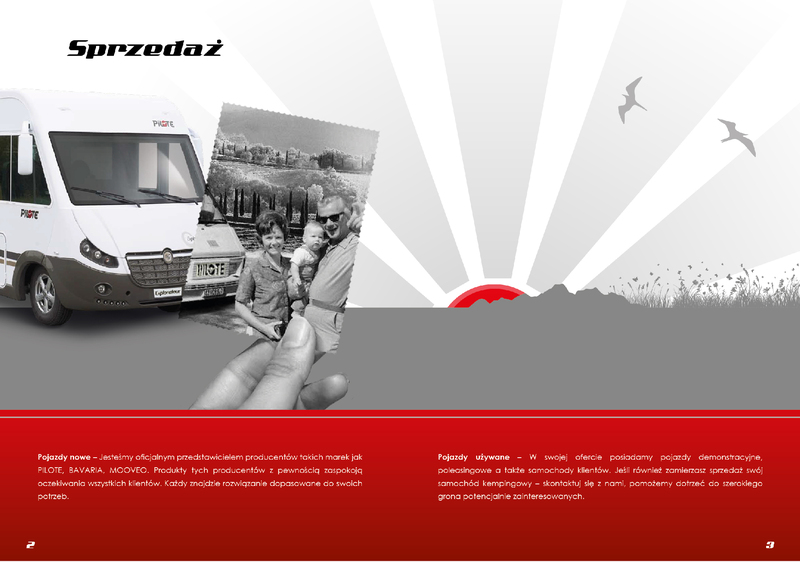 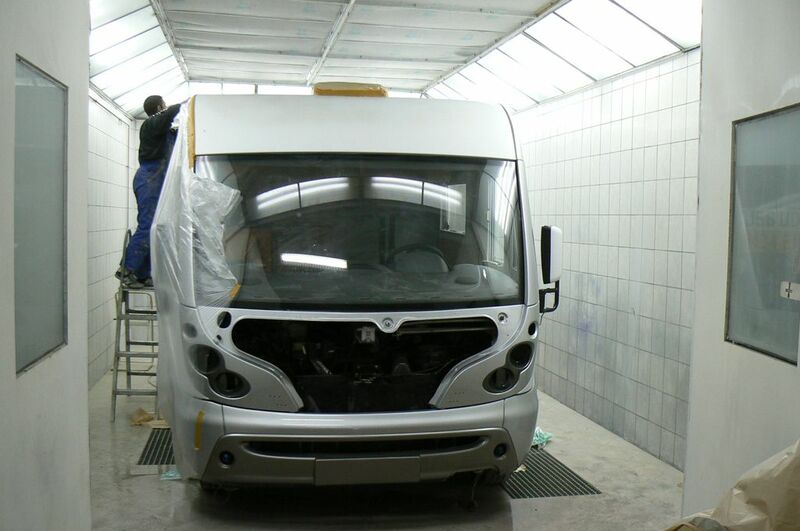 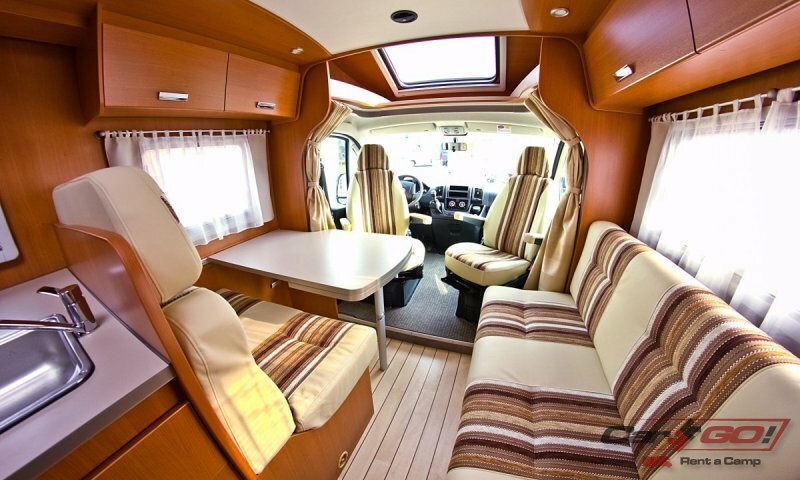 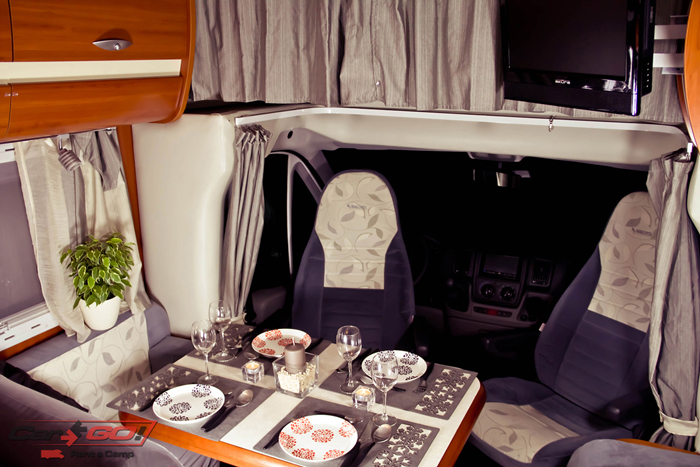 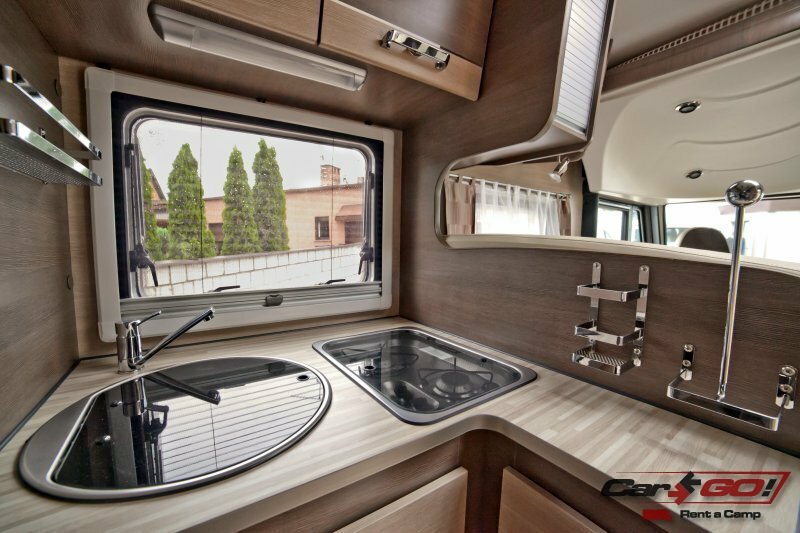 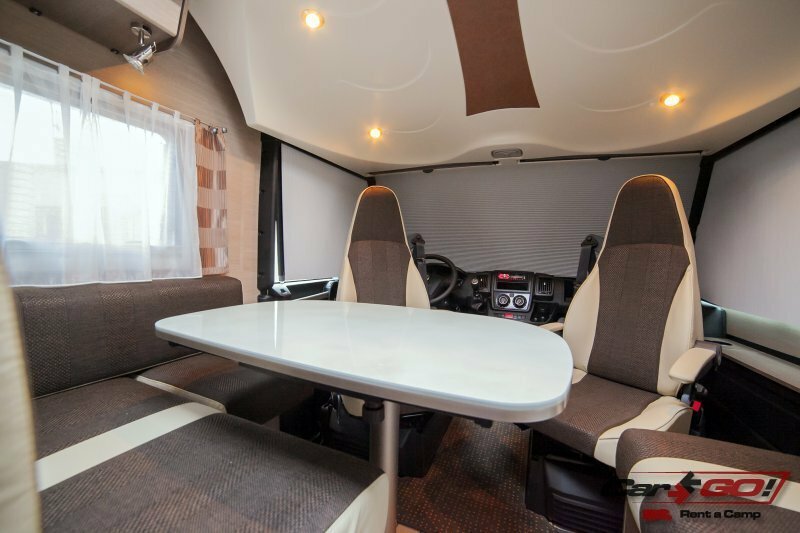 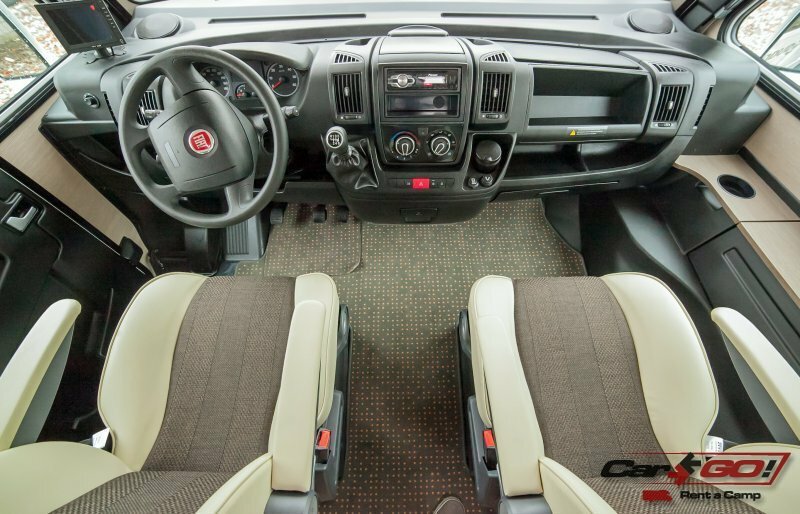 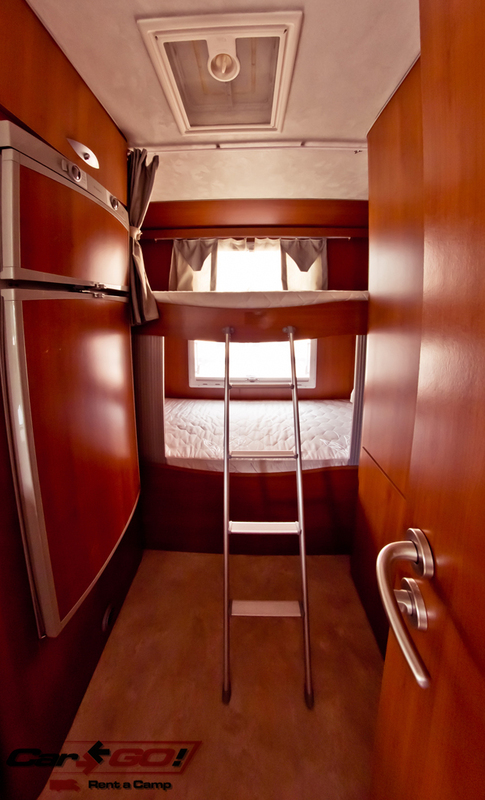 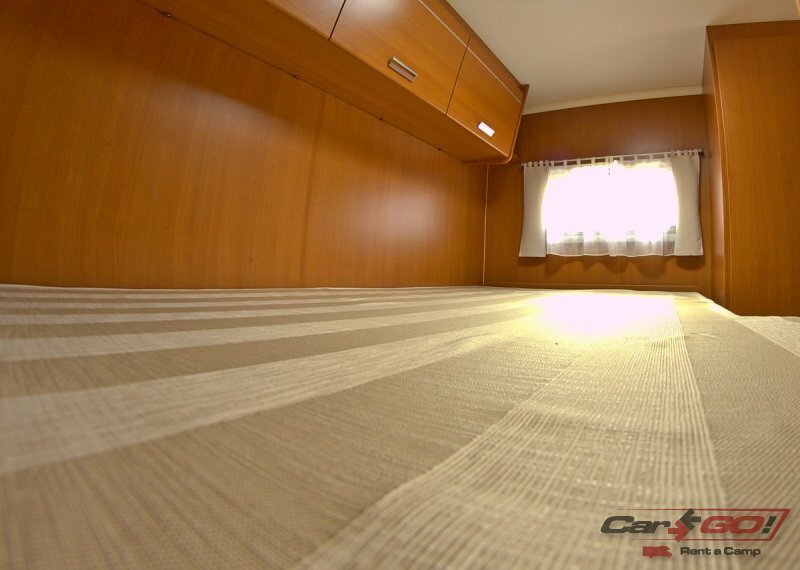 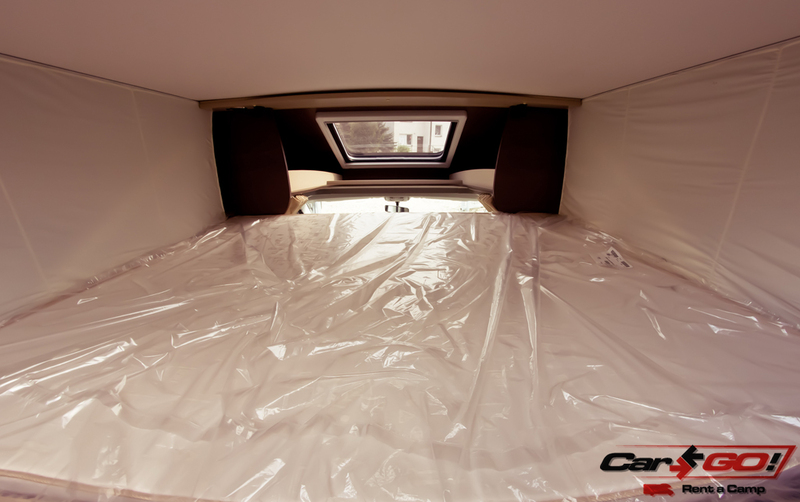 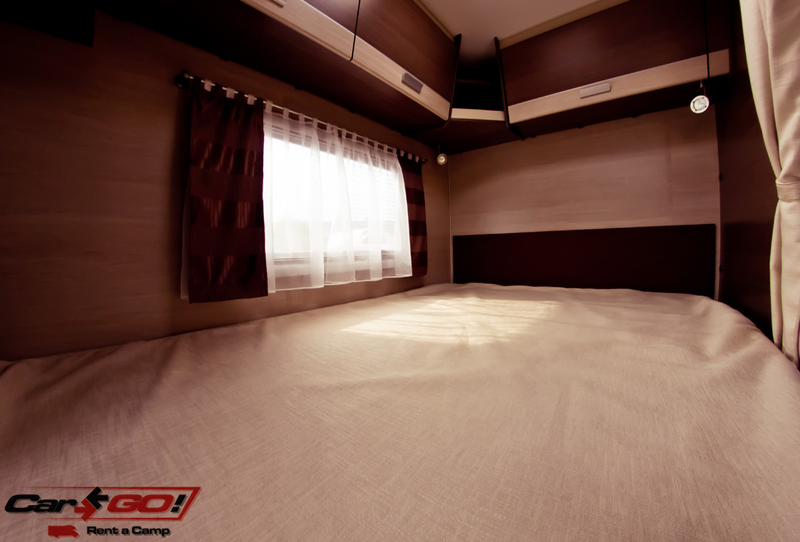 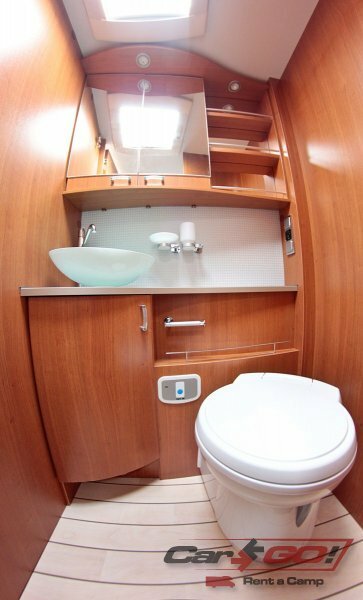 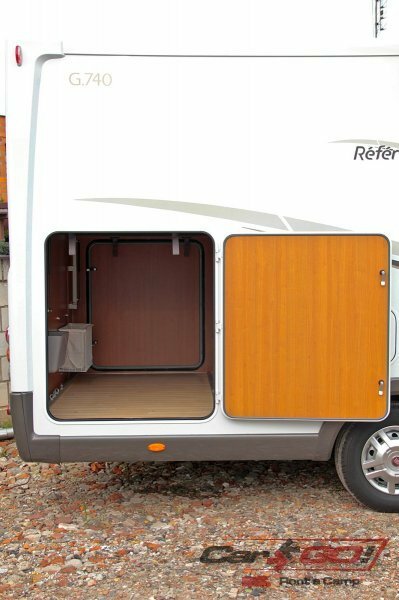 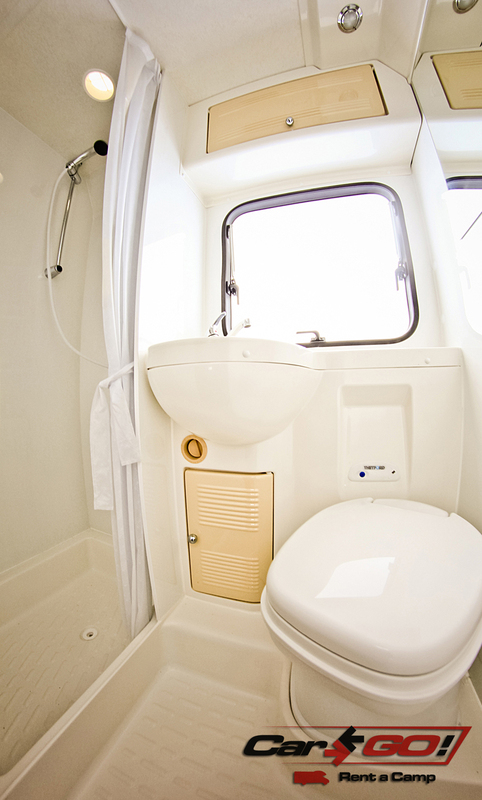 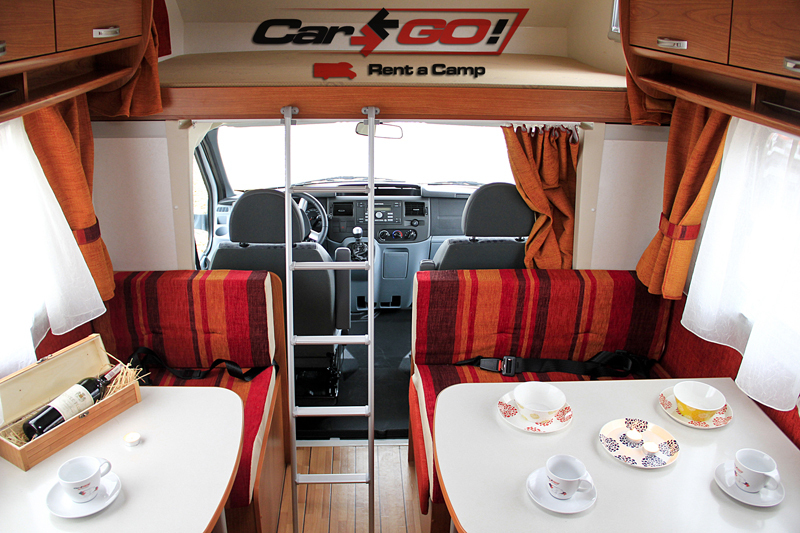 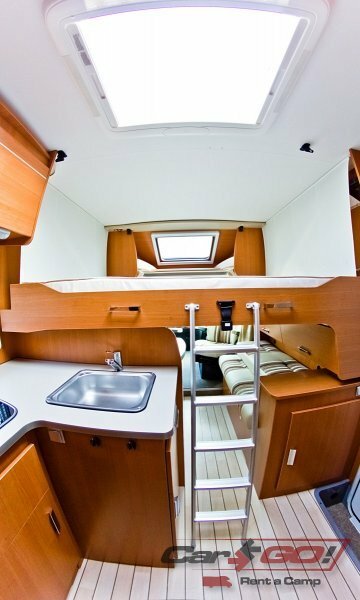 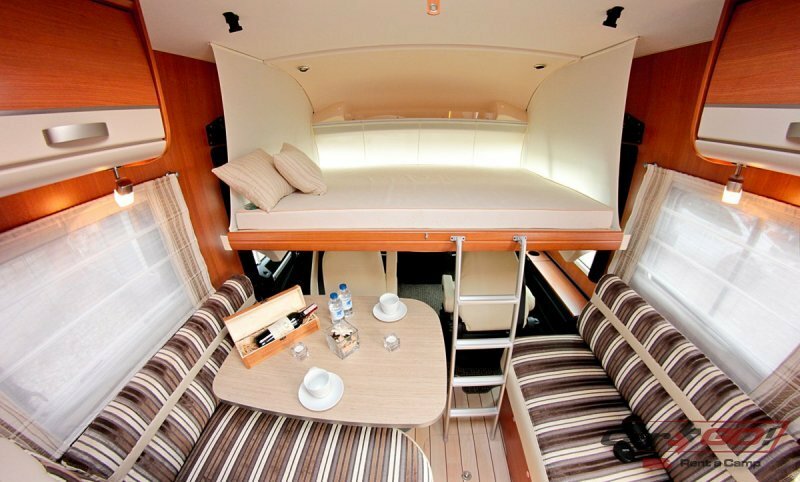 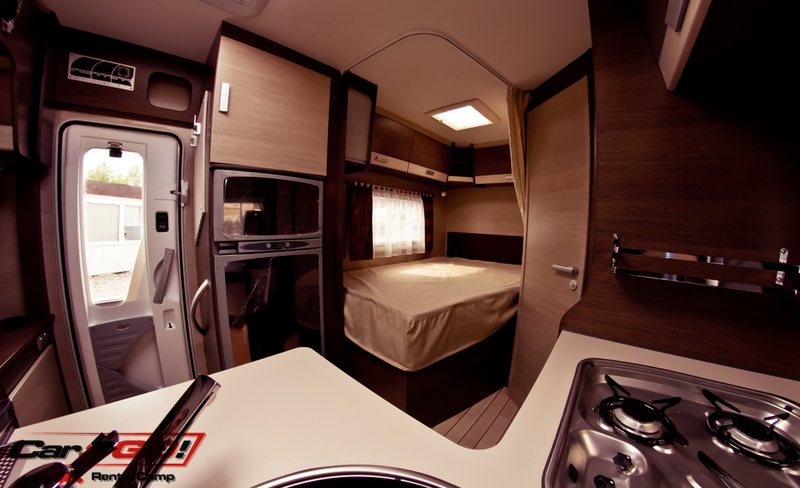 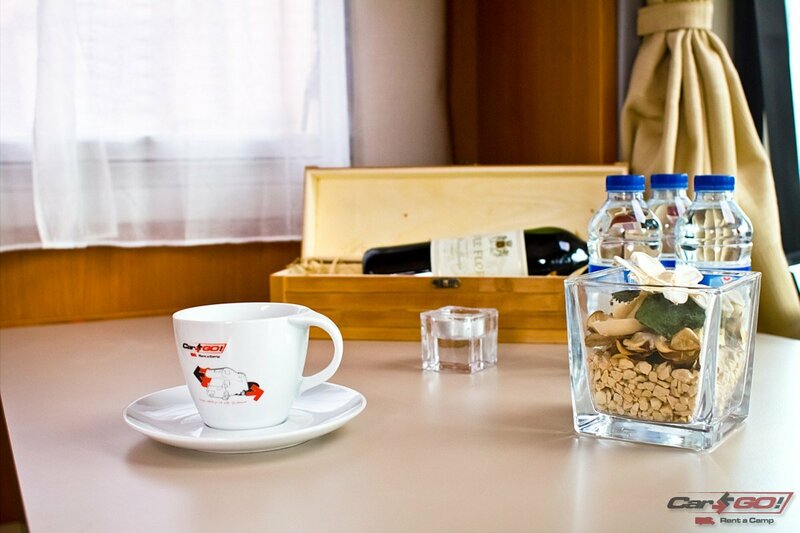 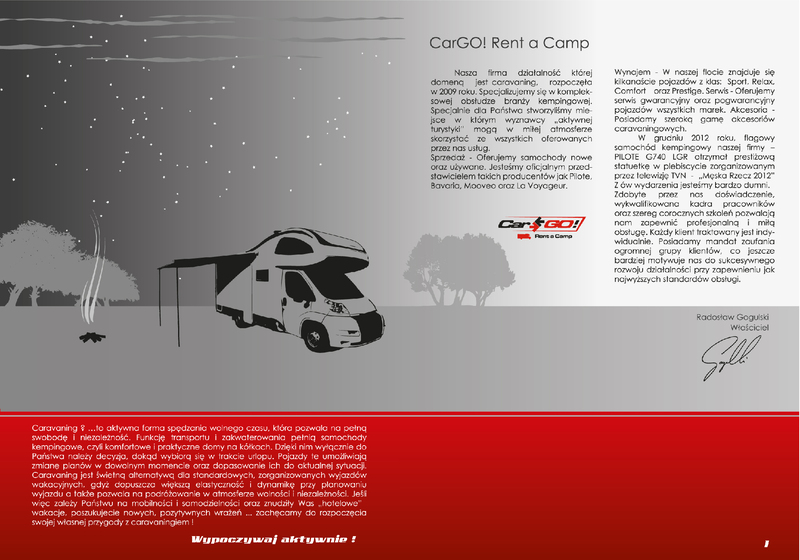 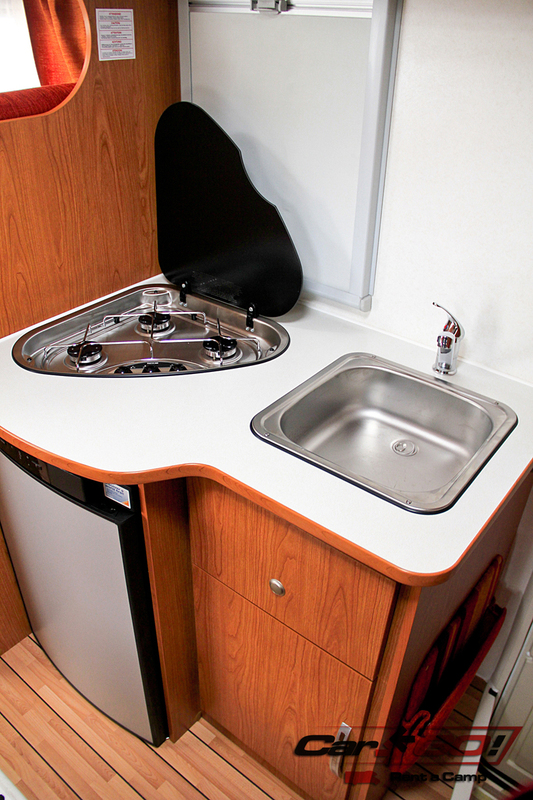 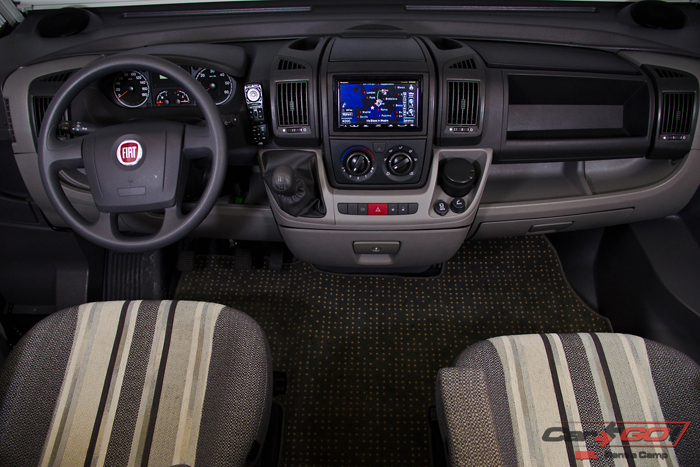 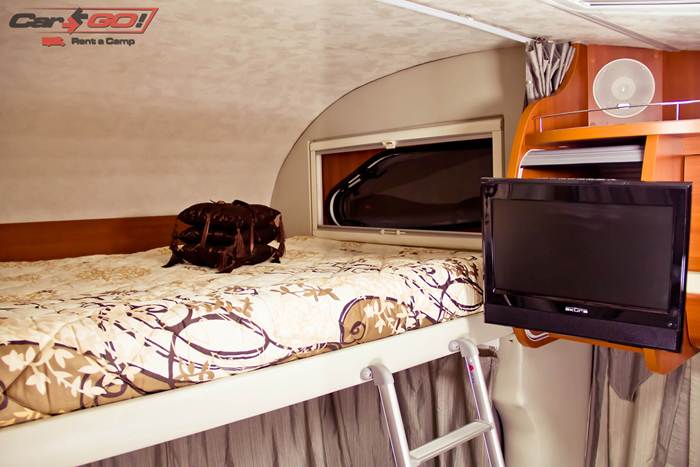 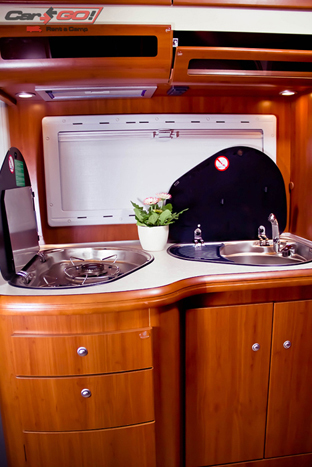 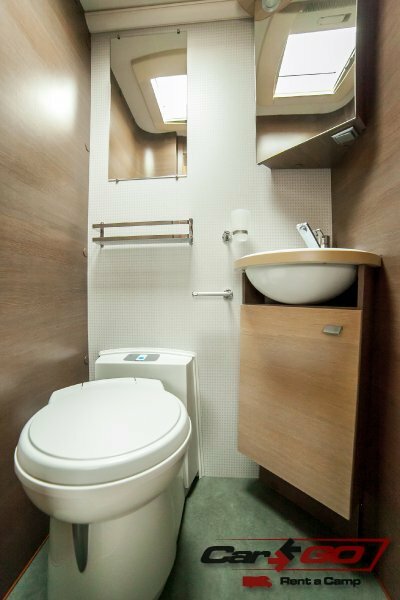 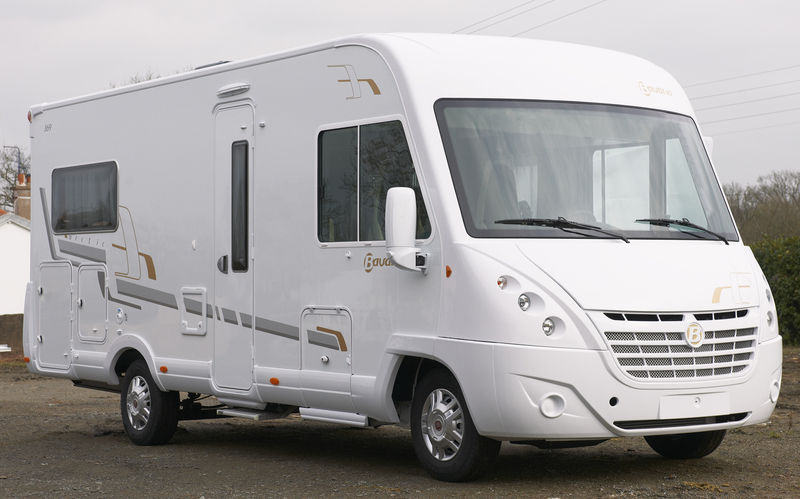 has started its activities in 2009, at the beginning of as a rental of recreational vehicles for example motorhomes. 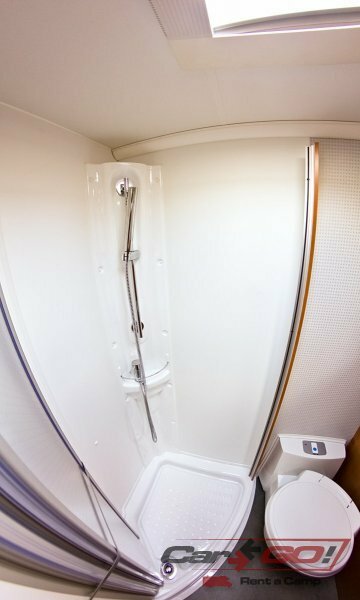 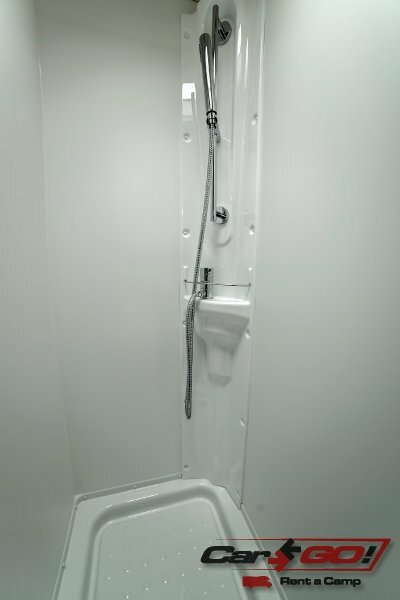 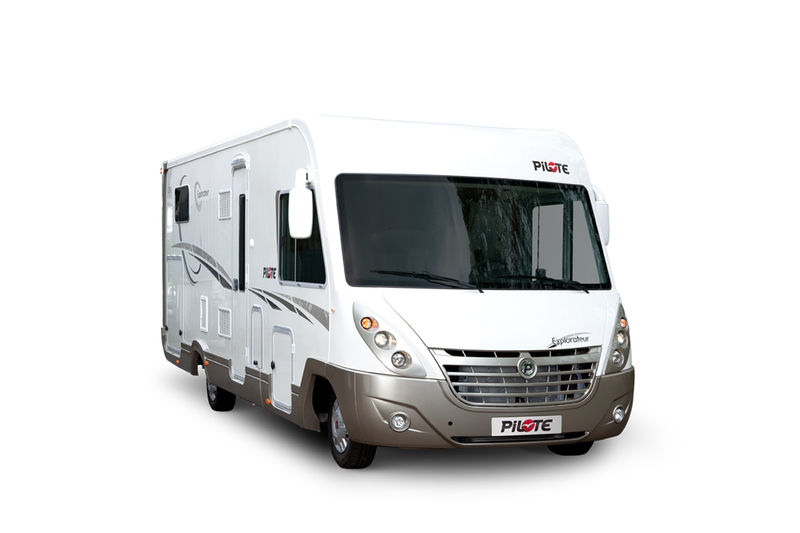 Then, the company expanded its operations by selling motorhomes from manufacturers such as; PILOTE, BAVARIA or WESTPHALIA. 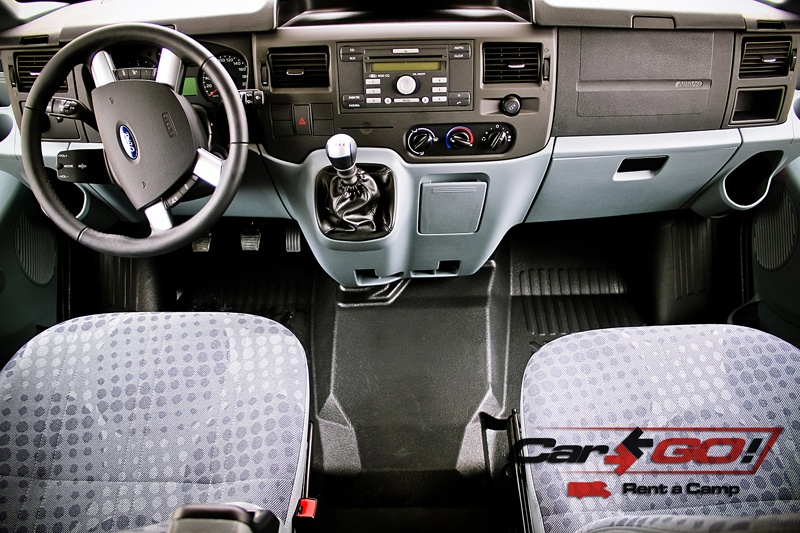 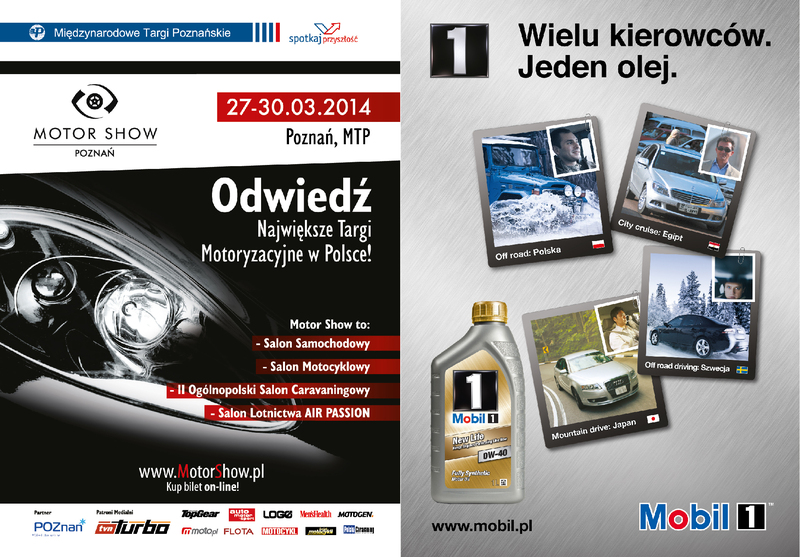 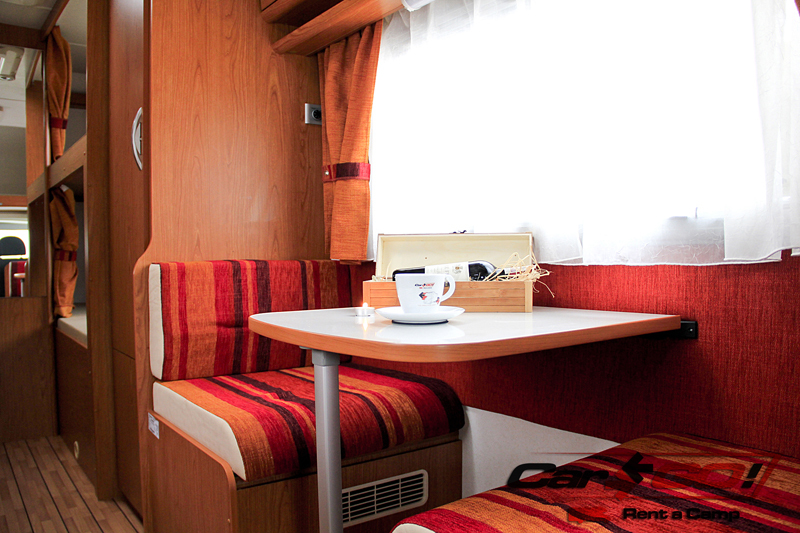 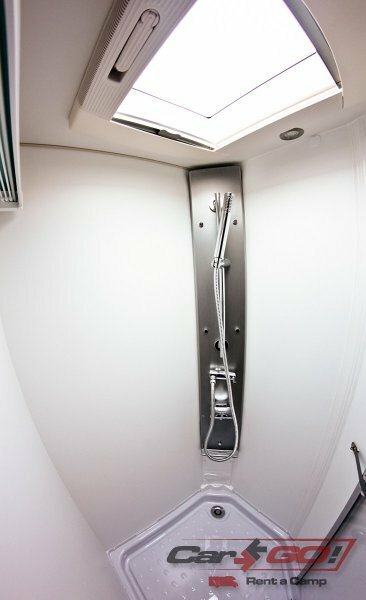 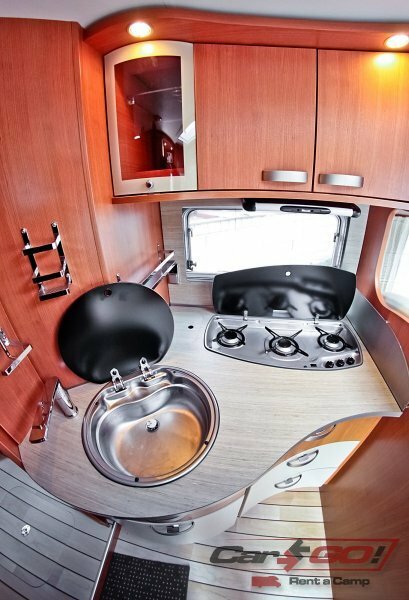 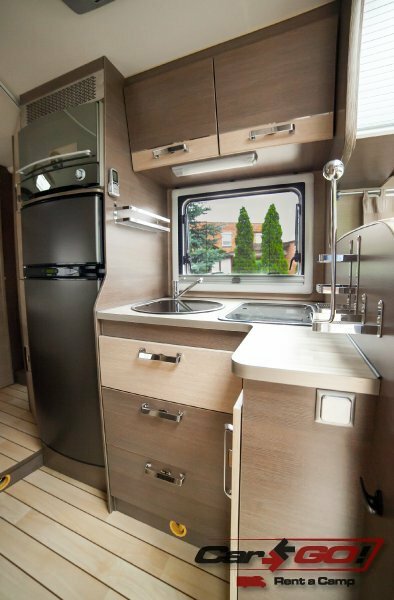 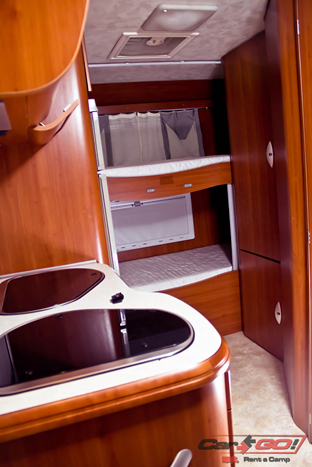 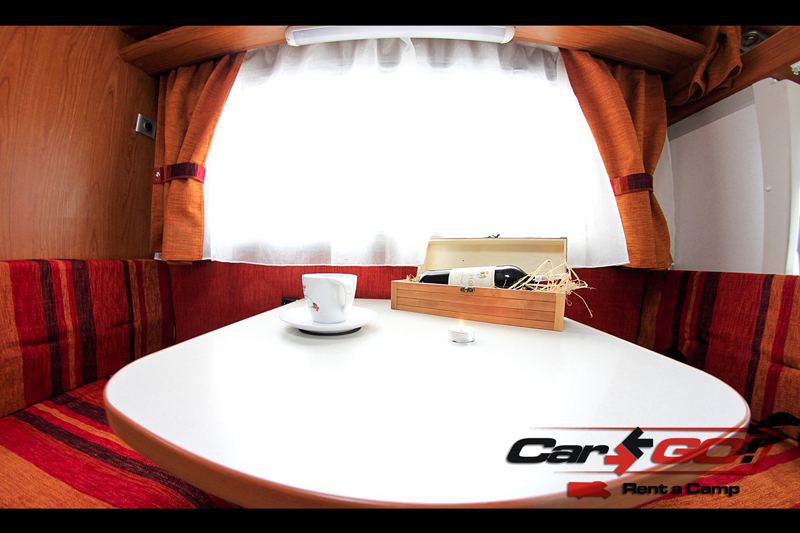 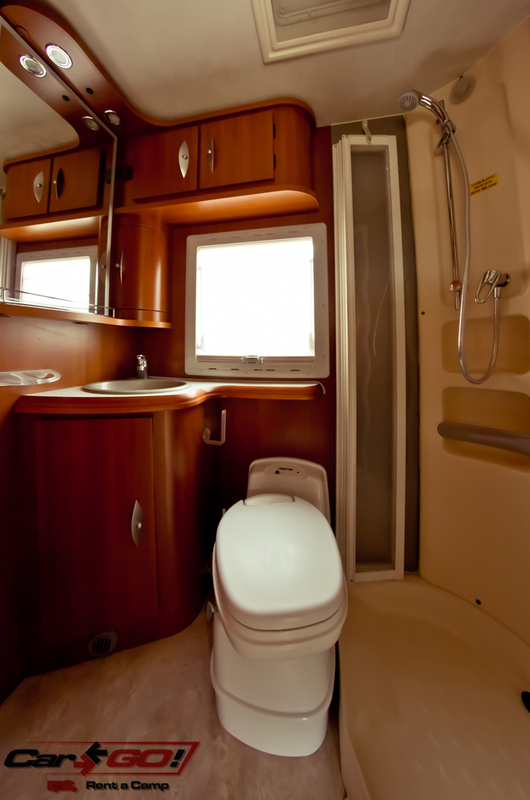 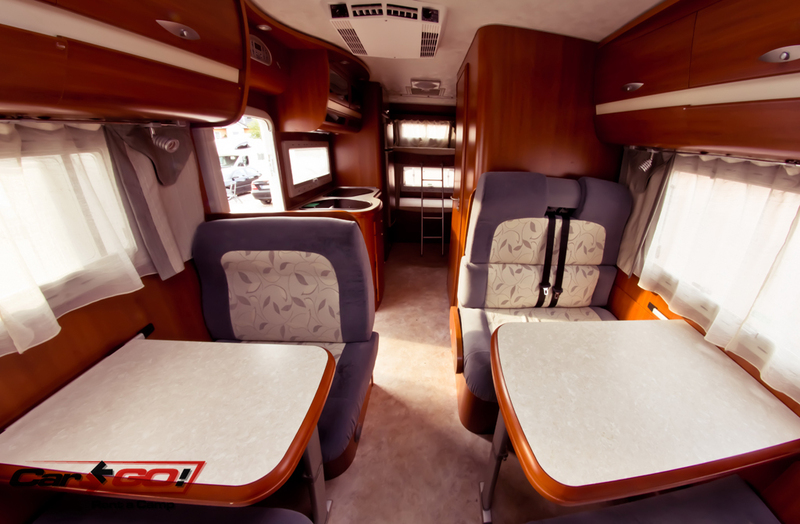 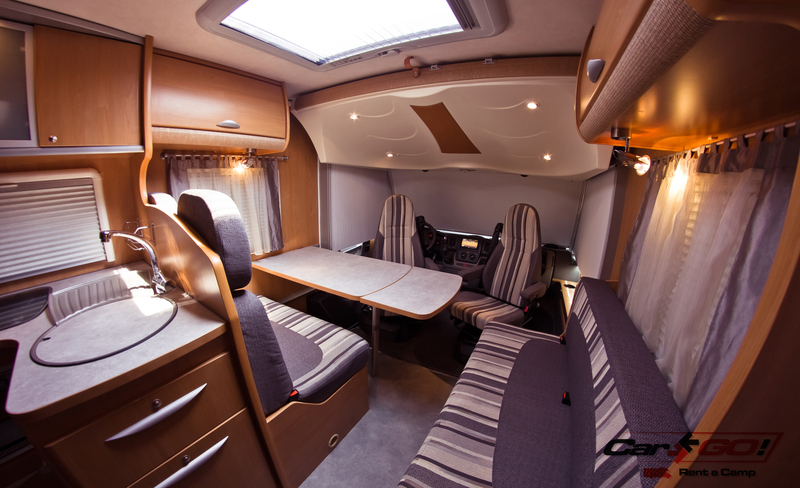 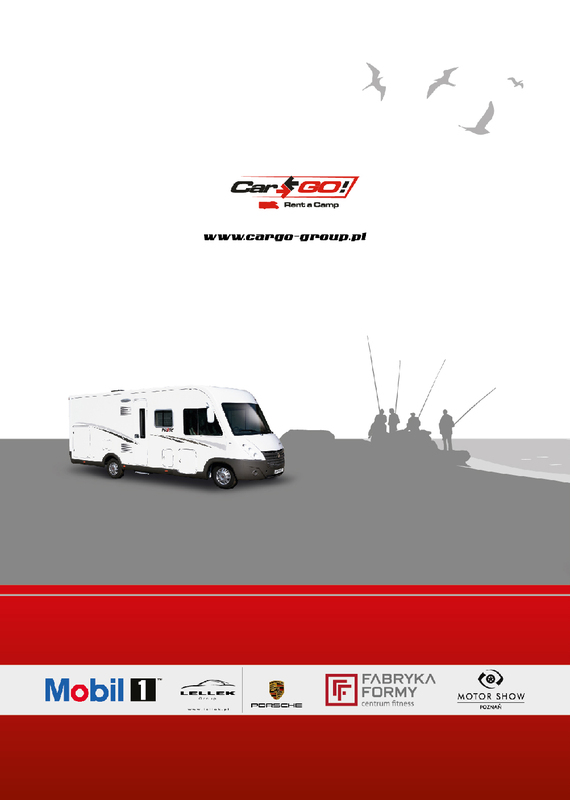 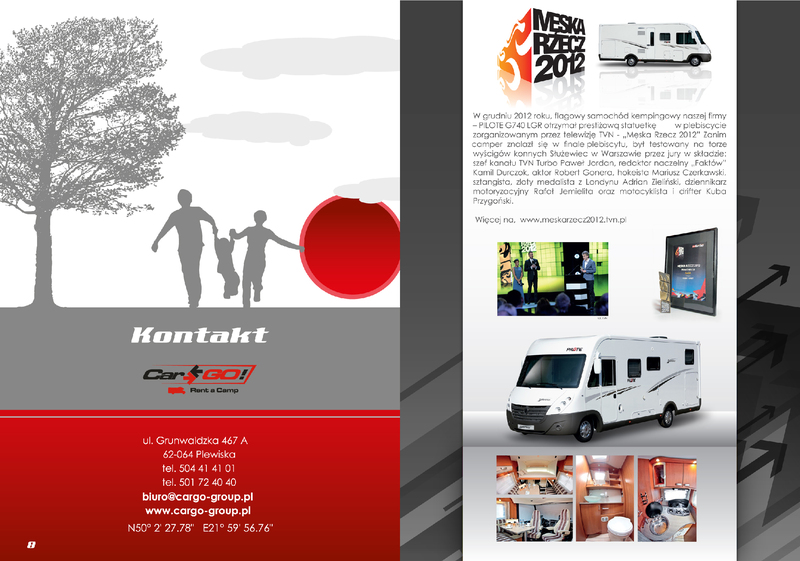 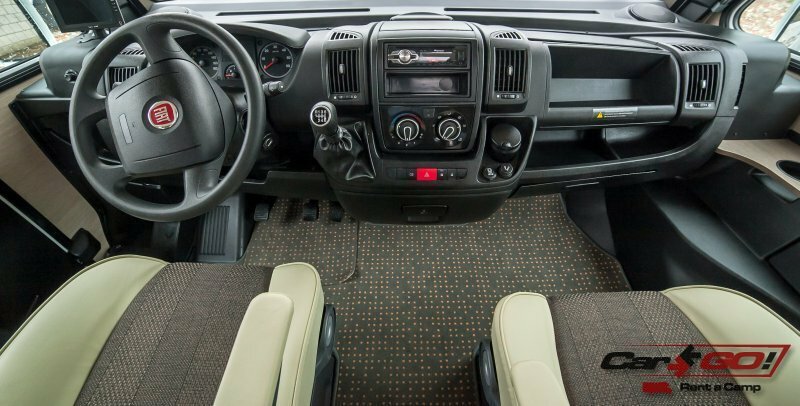 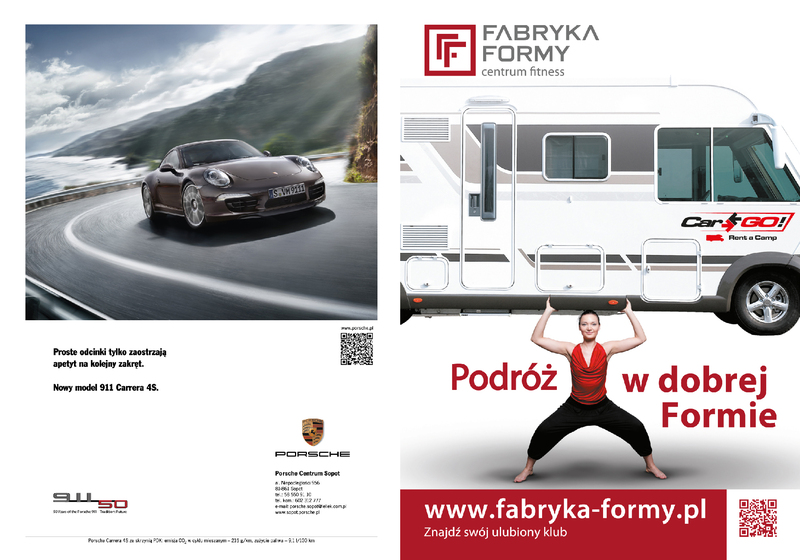 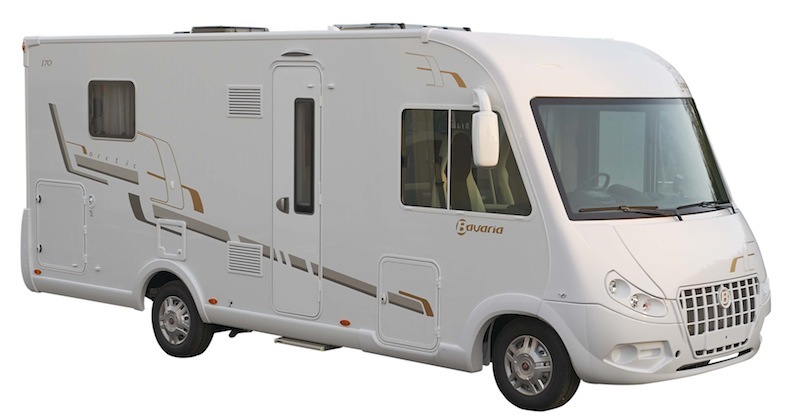 At the moment we are a general importer of recreational vehicles PILOTE & BAVARIA in Poland. 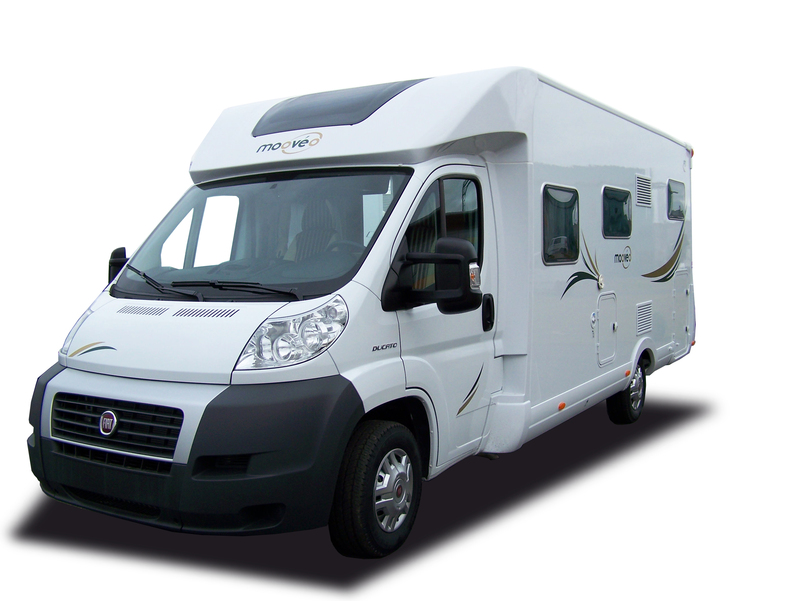 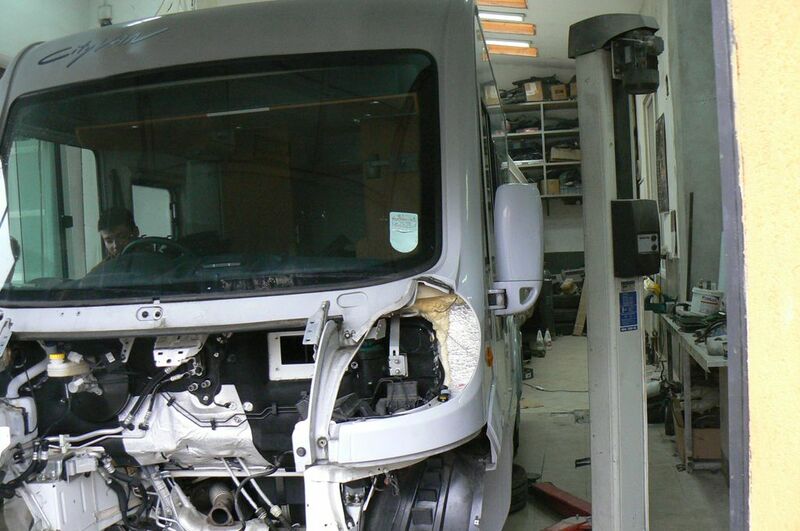 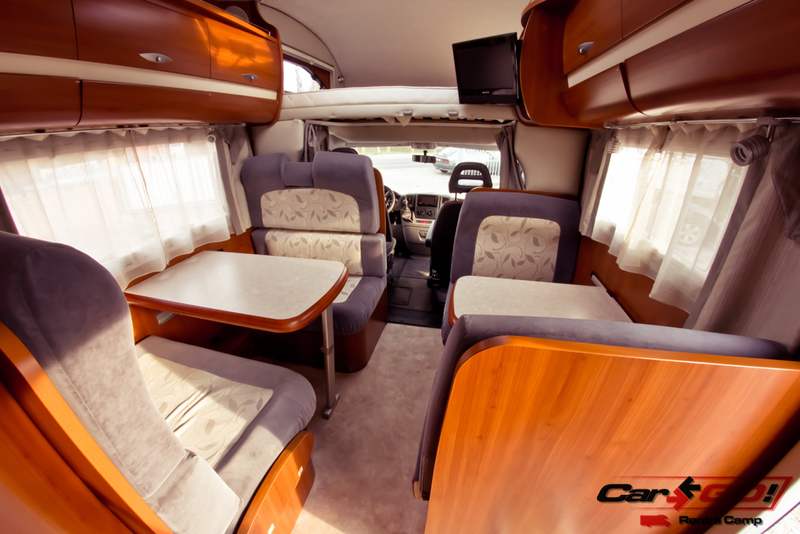 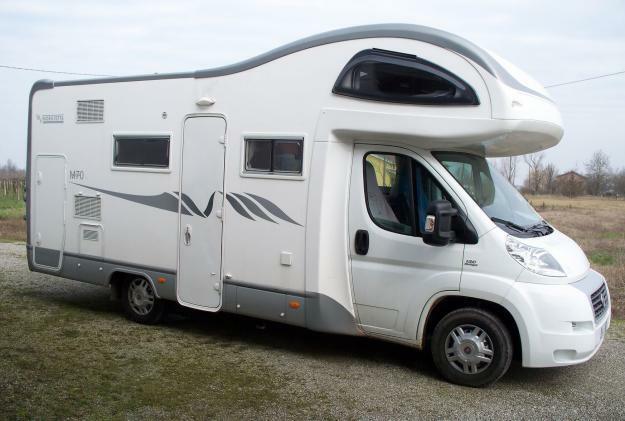 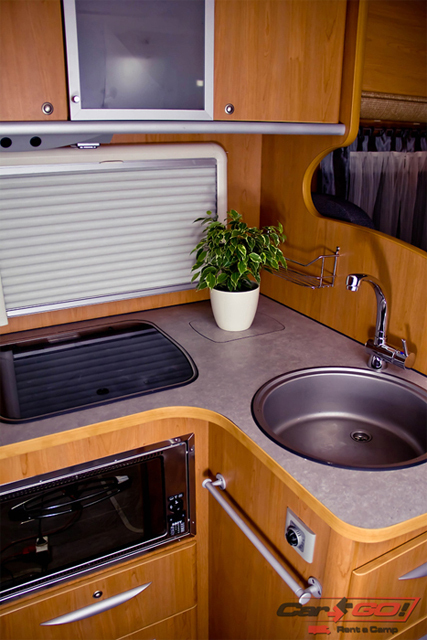 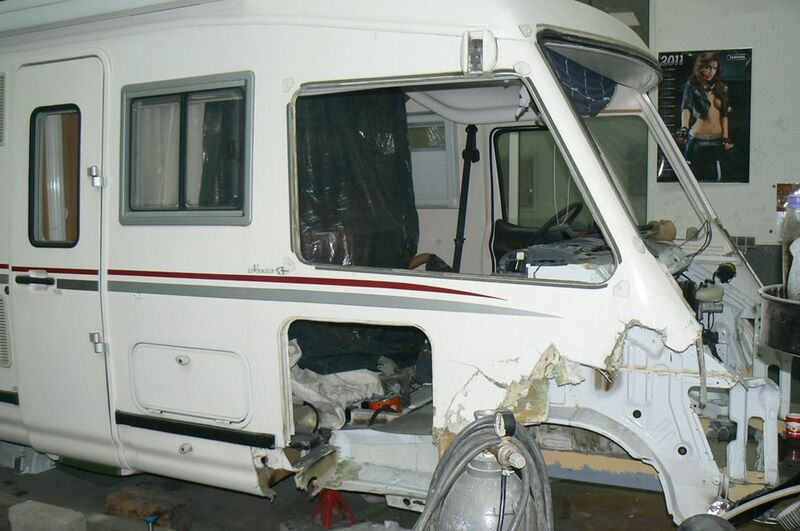 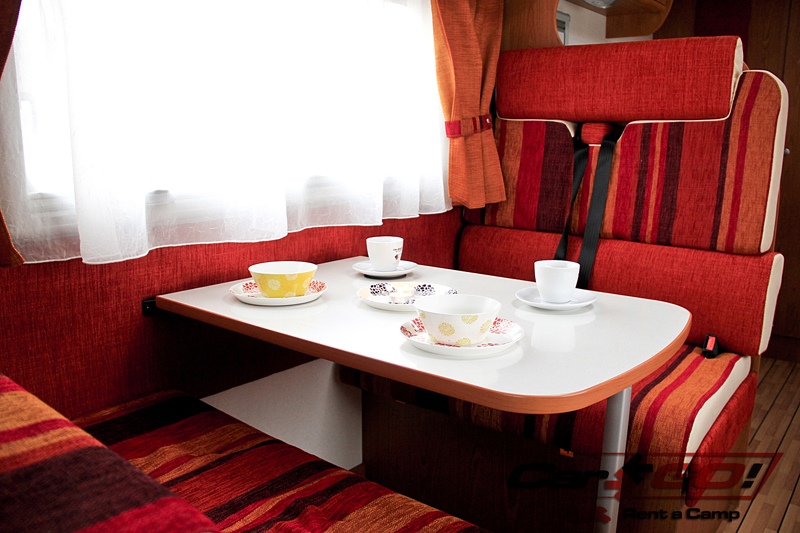 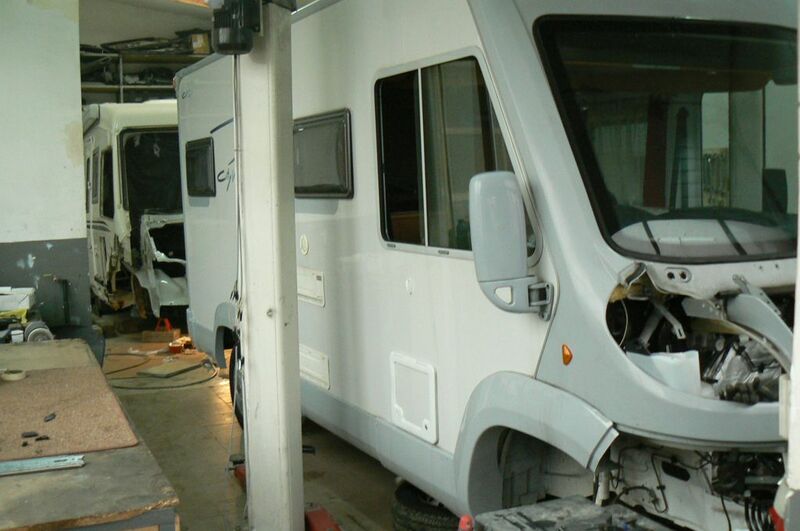 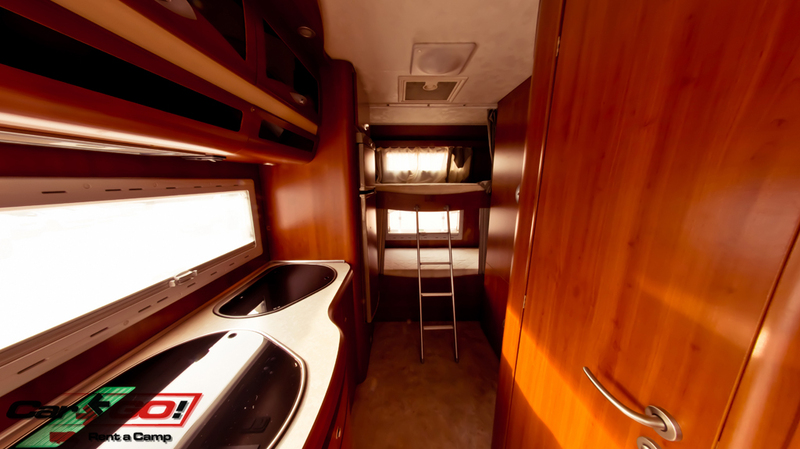 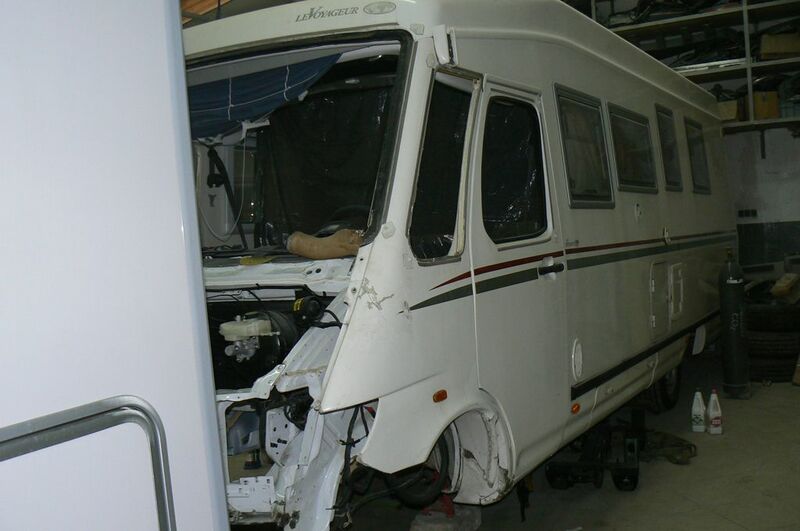 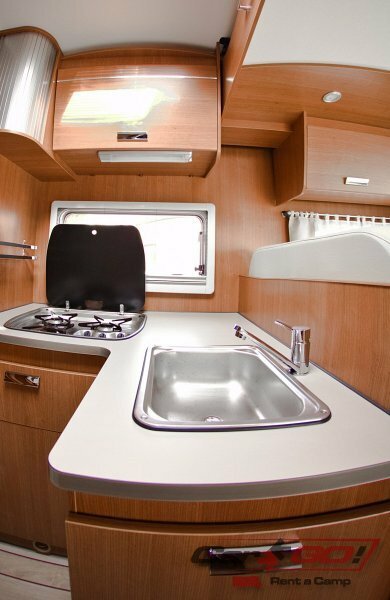 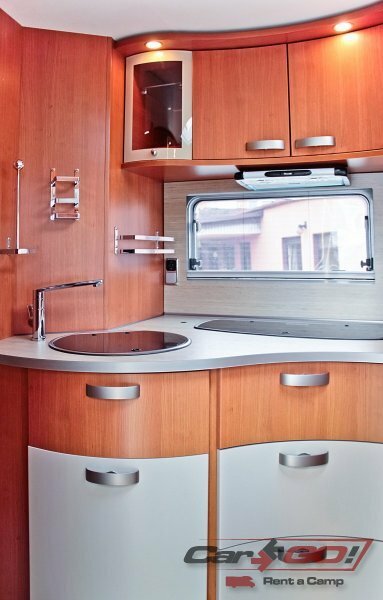 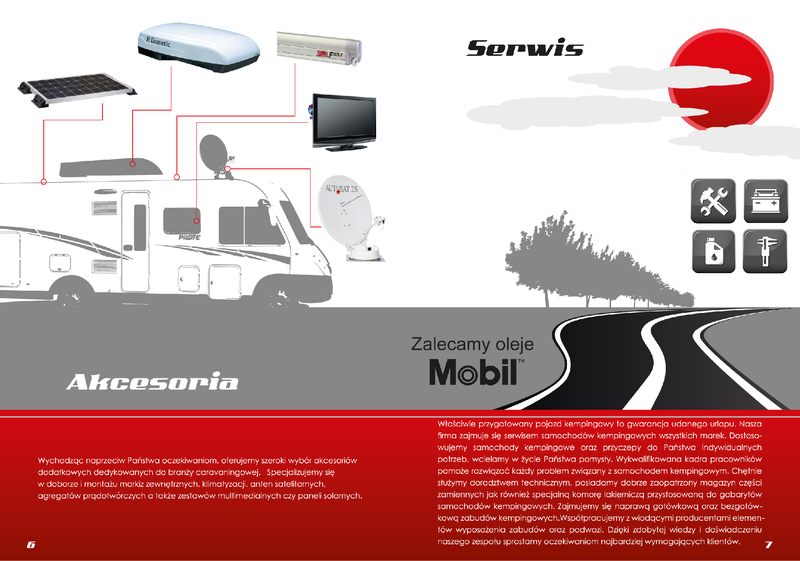 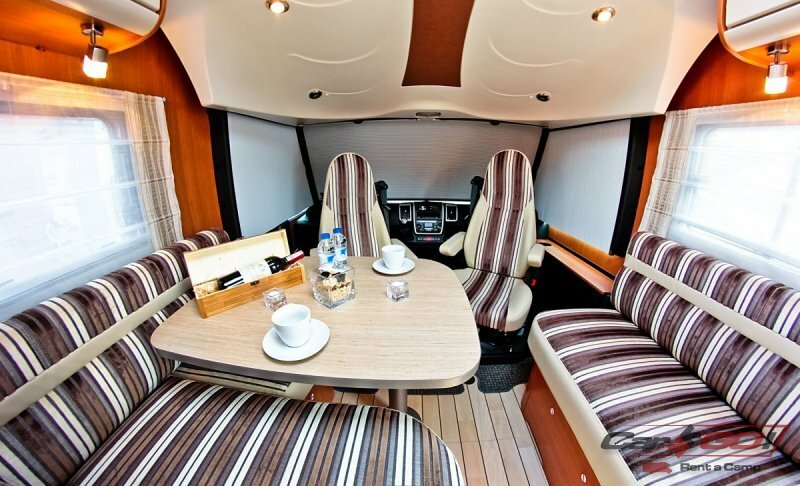 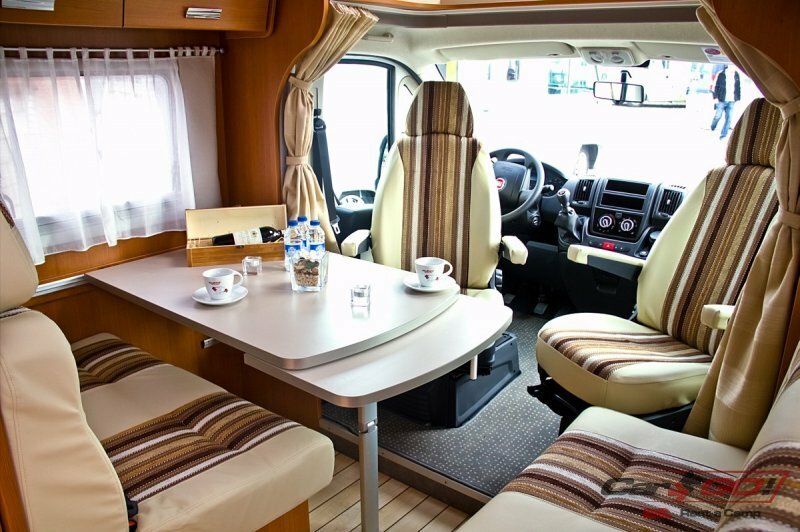 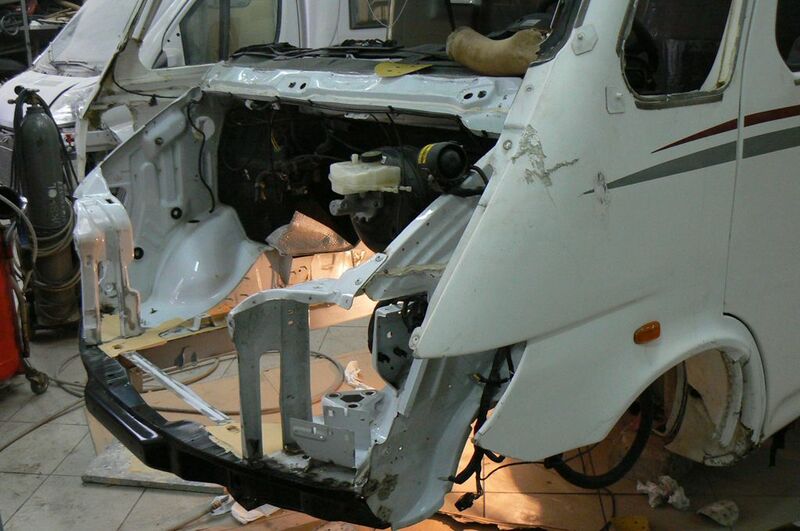 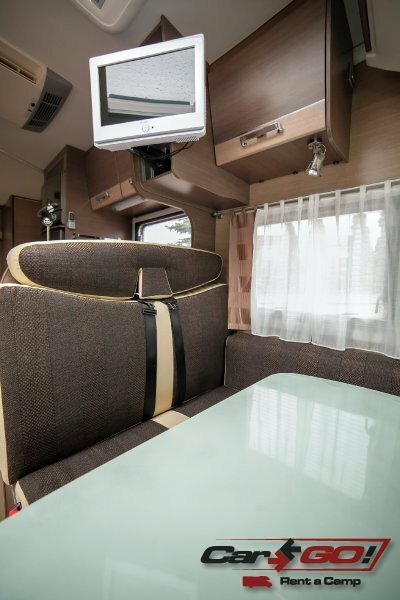 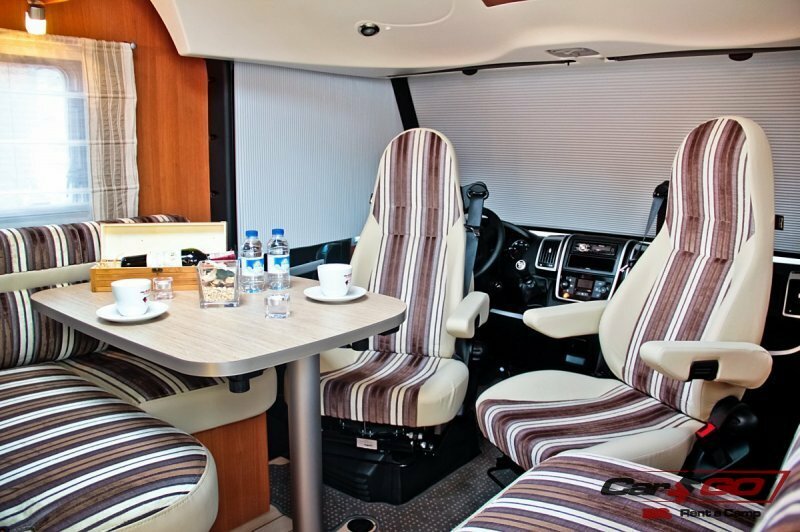 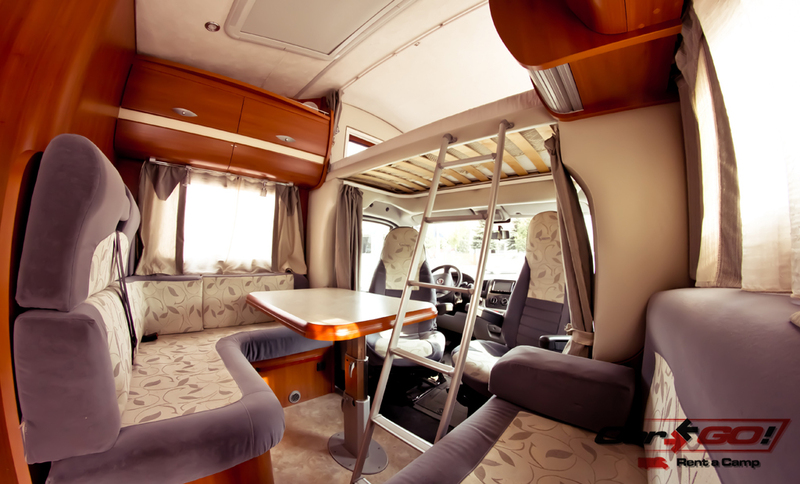 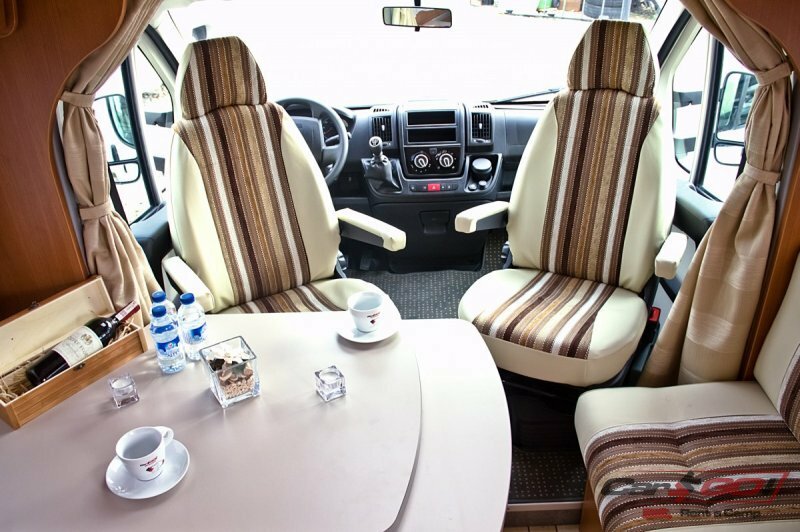 We provide a service of motorhomes. 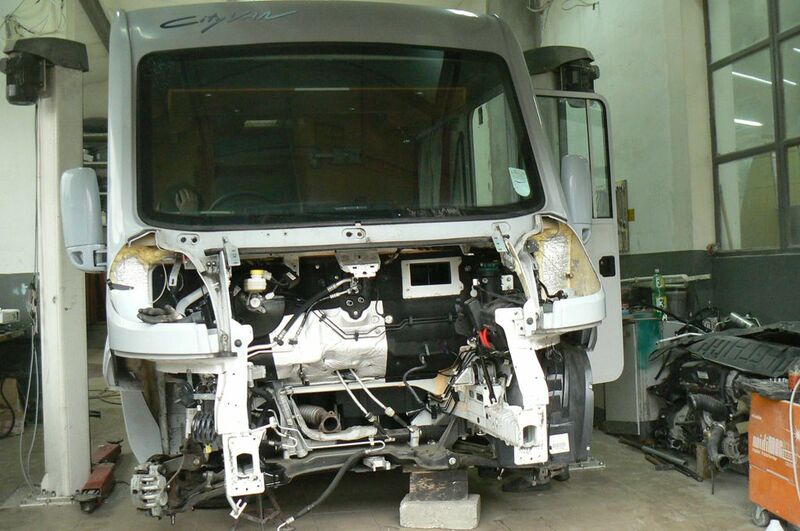 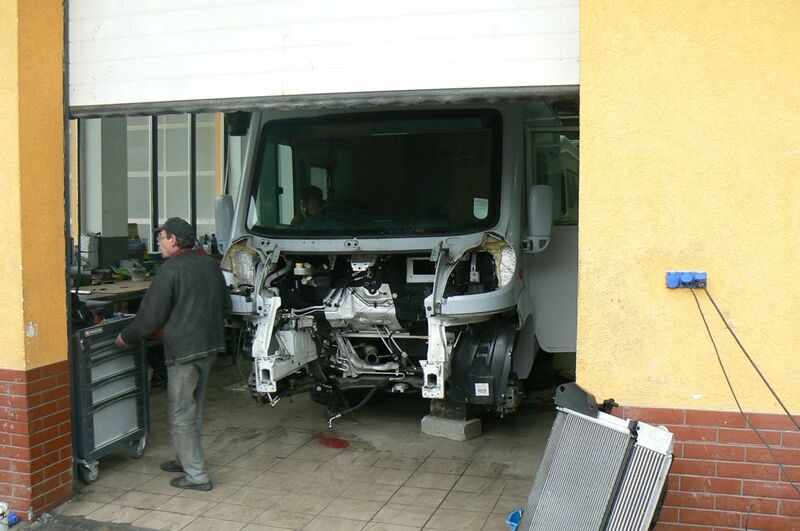 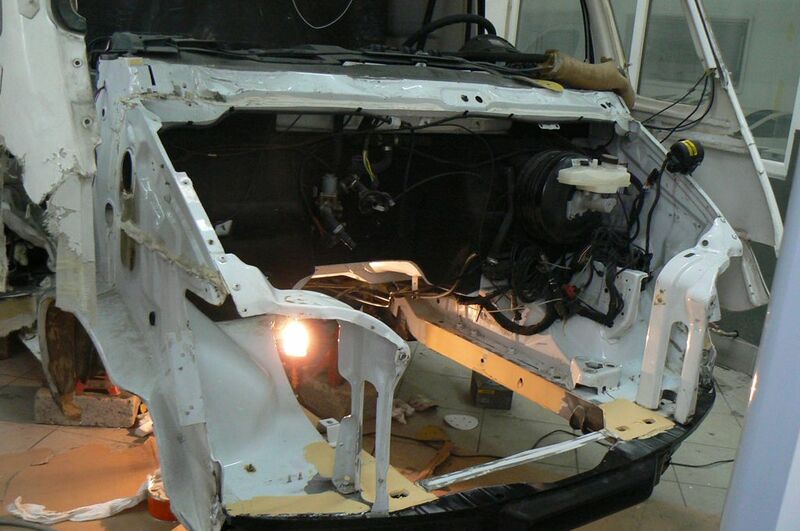 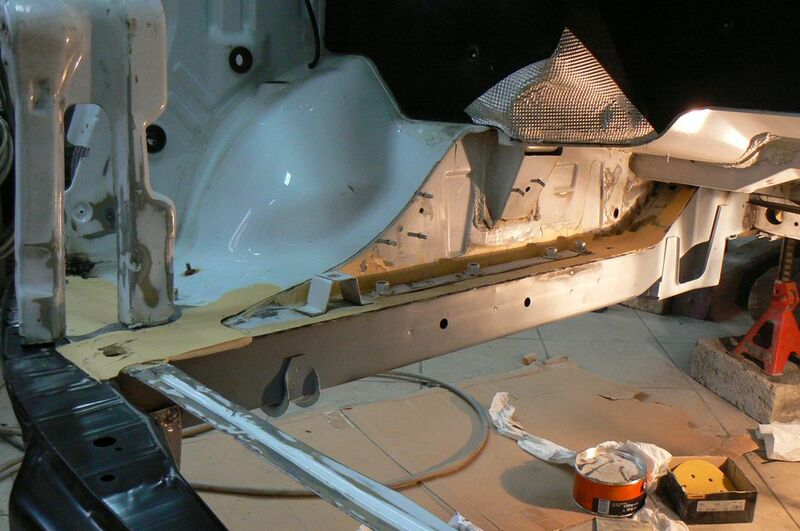 We also provide cashless repairs, periodic inspection, installation of accessories, warranty and post-warranty service. 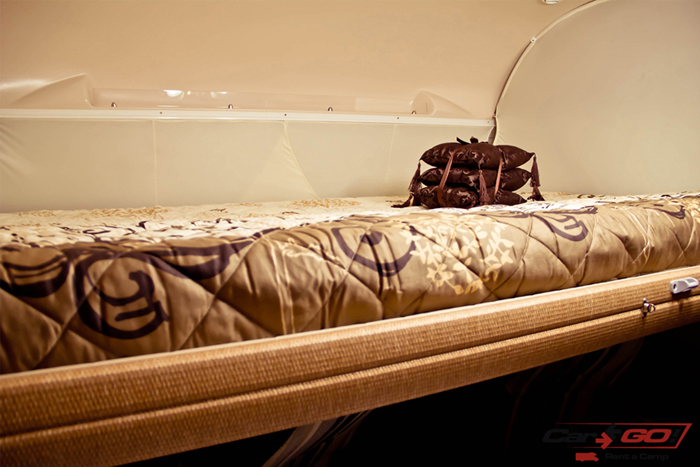 CarGo! 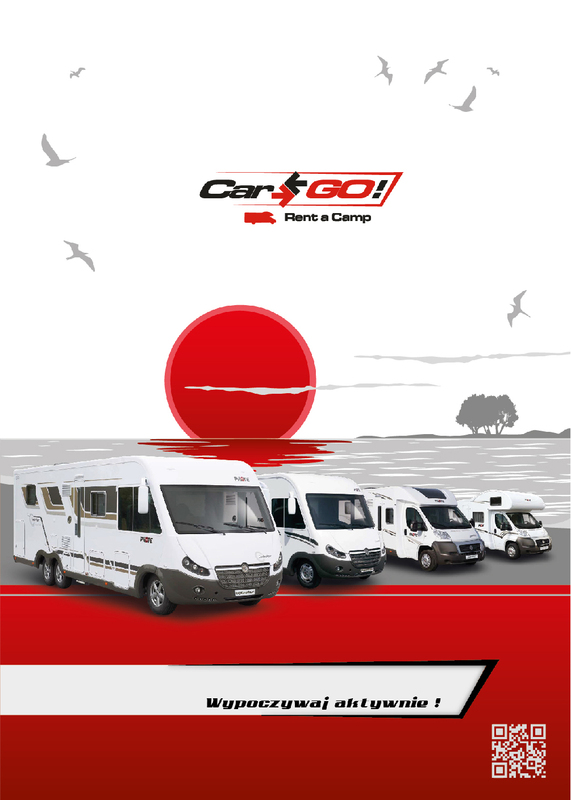 Centre also offers camping accessories, supplies, and much more! 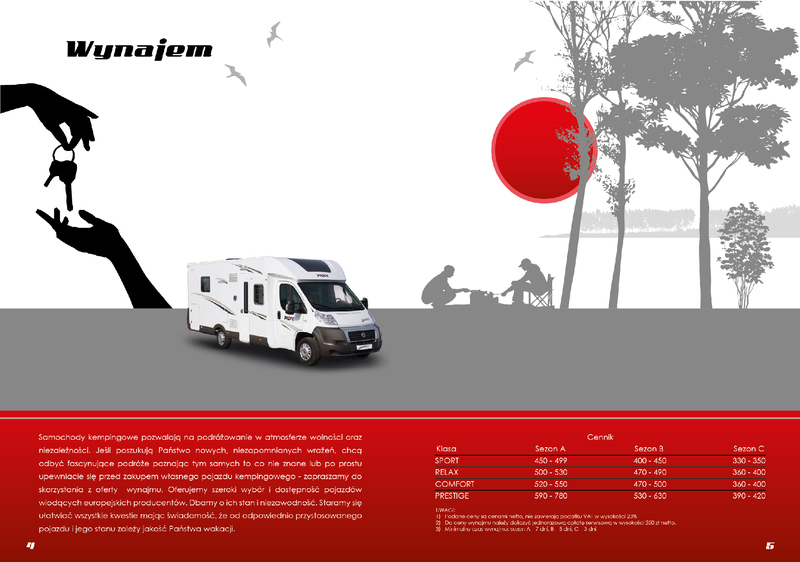 N: 52° 22' 17.04" E: 16° 50' 19.10"